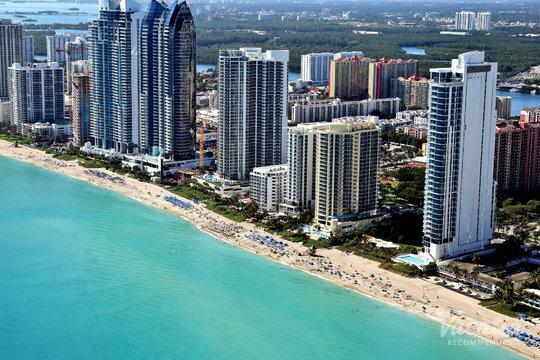 Miami boasts some of the most breathtaking stretches of beaches in the world, which is why it's considered one of the best beach destinations in the U.S. Known for beaches like South Beach and Crandon Park, Miami has a beach for every type of visitor. 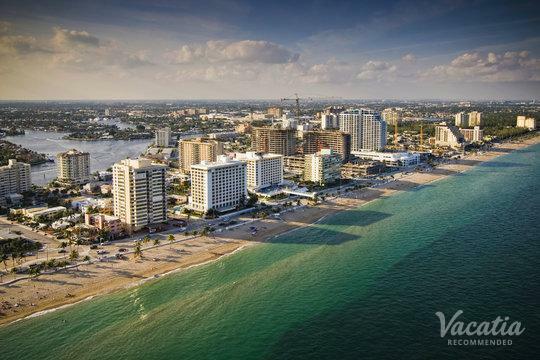 This popular Florida destination has great beaches for families as well as partiers, so you're sure to find a beach you love during your stay in Miami. 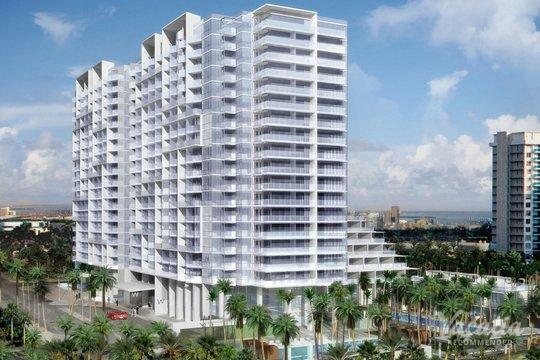 If you want to make the most of your trip to Miami, you should definitely stay at a beachfront resort. 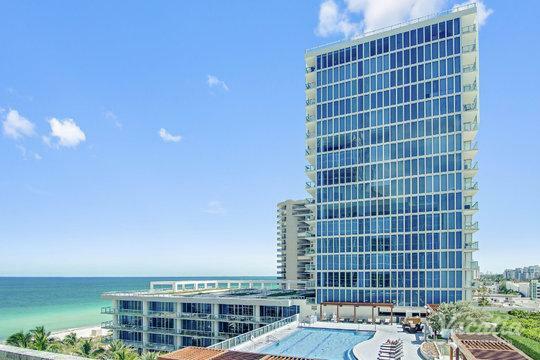 Nothing says paradise quite like waking up to a breathtaking ocean view, which is why you should work with Vacatia to book your stay at one of the best ocean view resorts in Miami. 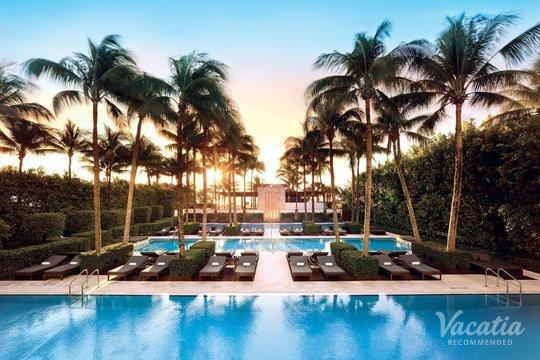 When it comes to ocean view resort hotels, Miami has plenty of great options to choose from, which is why you should work with Vacatia to narrow down the results so that you find the perfect resort for your Miami getaway. Miami is aptly nicknamed the "Magic City," as there is something magical about its emerald waters and its sparkling white sand beaches. The flavor and soul of Miami is infectious, and it can be found on every beach, in every restaurant, and at every bar or nightclub. 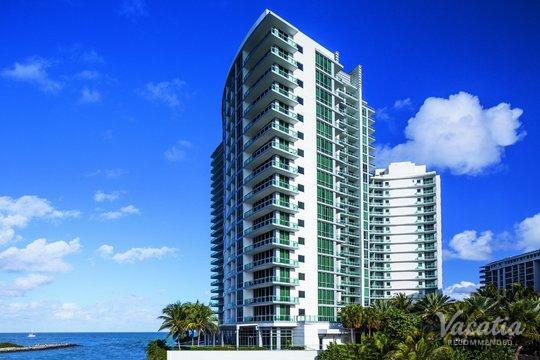 So if you want to experience all that Miami has to offer during your upcoming trip to Florida, you should rely on Vacatia to find you the perfect vacation rental. Vacatia's unique rental properties offer so much more than a standard hotel can offer, as each Vacatia property features a fully equipped kitchen and added living area, in addition to the standard services of a resort. 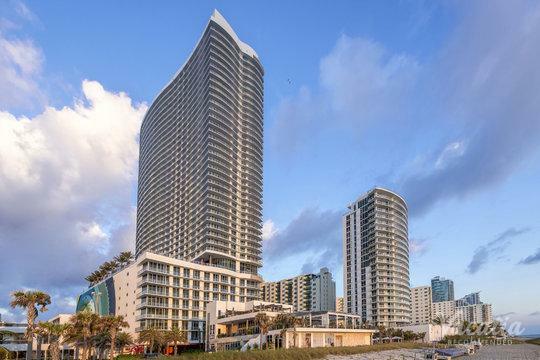 Not only can you have a great ocean view during your Miami vacation, but you can also have the best comforts and conveniences of home thanks to Vacatia. So make sure that your upcoming Miami getaway is a one-of-a-kind vacation by working with Vacatia to find the perfect accommodations for your stay. Brimming with energy, excitement, and flavor, Miami is a trendy, glamorous destination you need to experience in person to truly understand. Miami may be known for its beaches, but it's also a thriving urban metropolis, with the third highest skyline in the country. This city is a hub of business as well as entertainment, and this diversity has made Miami one of the most interesting destinations in the world. As the second most popular tourist destination in the U.S., Miami has an abundance of attractions and entertainment for every type of visitor, so there's never a dull moment in Miami. Whether you want to spend your days basking in the sunshine at the beach or exploring the city's rich culture and delicious cuisine, you are sure to have an unforgettable time in this Florida hotspot. 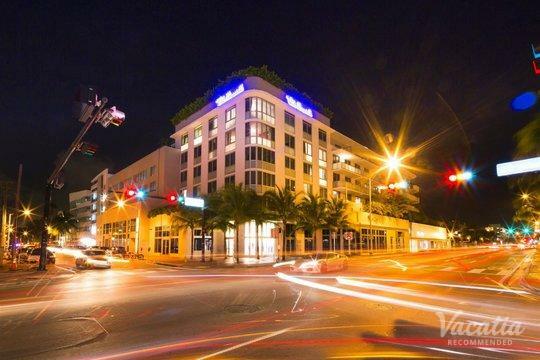 To ensure that your Miami vacation is one for the books, let Vacatia help you find your perfect home away from home in this trendy city.